I bought 12 Campbell's Go Soups! 12! Why might you ask? I had 10 $2 off coupons and they were only $1.50. I just couldn't resist. It has been a while since I really shopped. I had more planned to get today but Kroger was out. I might go back since the sale doesn't end until Saturday. I have been under the weather and just burned out on just about everything. So this trip was a big deal for me. The main items I was excited about getting were, of course, the Go Soups but also those Pampers wipes, why? Because they were FREE after coupon! :) My Kroger has a policy where you can only use 5 like coupons in the same transaction. So they let me do two. 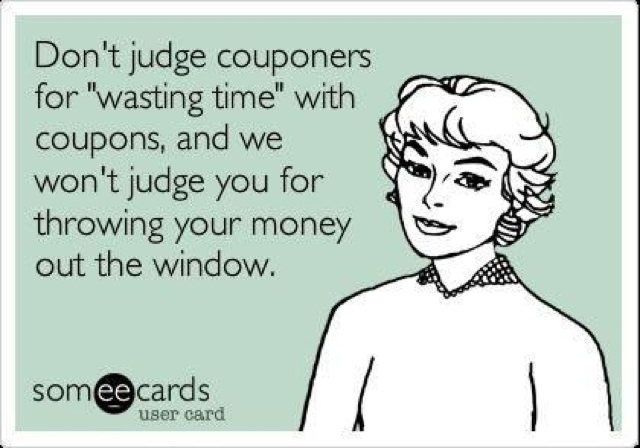 This is why I was that crazy coupon lady. I also had to use mostly printable coupons because I have been behind on getting my papers. :/ You spend more when you don't do the work. Total of 20 items. It was crazy because I also split them up in line at check-out. Good thing they were slow and no one was behind me. Wow those are some good deals! I think couponing is great if you are buying things you are actually using! Thank you! I like to coupon for my family and donation items as well. Wow you got some awesome deals! :) Love it. That's awesome! I always try to use coupons, but I never come out that good!! Wow! Next stop TLC extreme couponing! 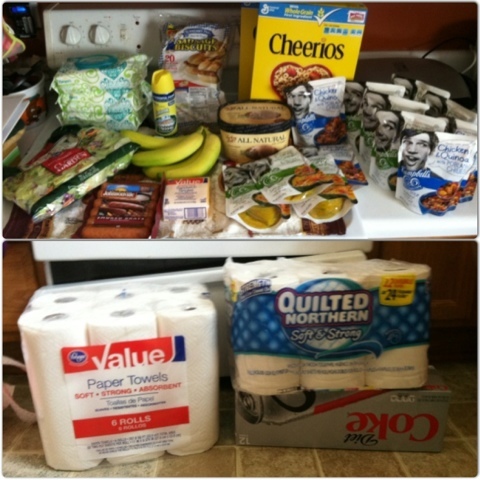 I get so overwhelmed with couponing but love the idea! You make it look easy! Thank you, I have recently been searching for information about this topic for ages and yours is the best I have discovered so far..
Any recent update about coupons? it would be great to buy things using coupon.